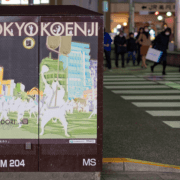 If something political is going on in Tokyo – or Japan for that matter – it’s likely to be taking shape in Chiyoda Ward. 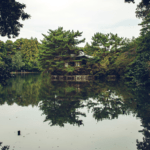 This part of the city is home to the Prime Minister’s official residence, and the buildings where Japanese Parliament assembles and where the Japanese Supreme Court hears its cases. It’s also home to the embassies of 15 different nations. But all that government influence doesn’t mean that this central ward is stuffy. For from it. 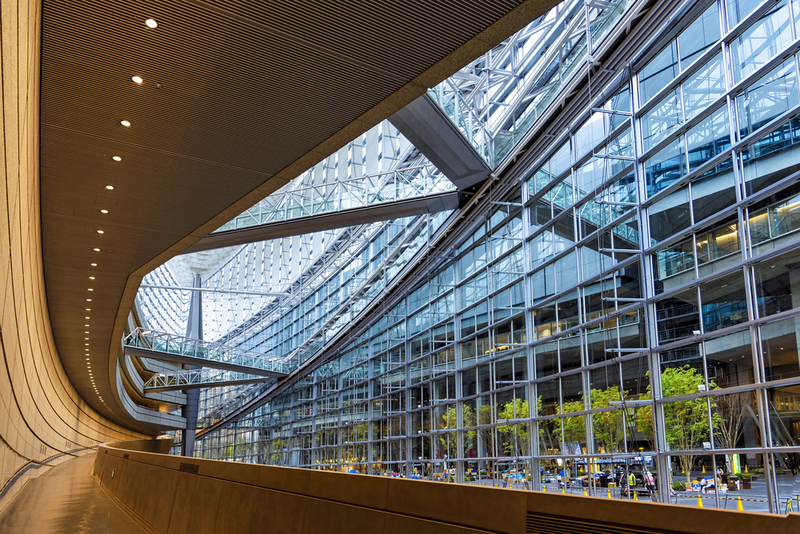 If you’ve never explored Chiyoda Ward, these are a few things you won’t want to miss. Emperor Akihito has been making headlines recently, as he will be the first Japanese monarch to step down from the throne in two centuries. Arguably, he and Empress Michiko also have the best house in the entire city. While you can’t always see a lot of it, just strolling around the impressive building is an experience in itself. 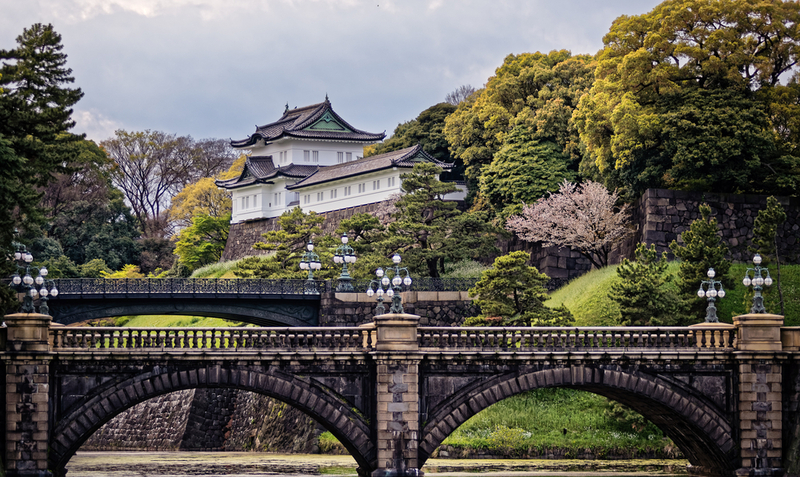 As you make your way around, don’t miss the Chidorigafuchi, a tree-lined moat on the northwest end of the Palace that is also one of the most popular cherry blossom spots in Tokyo, and the scenic East Gardens, which still contain traces of the old Edo Castle. 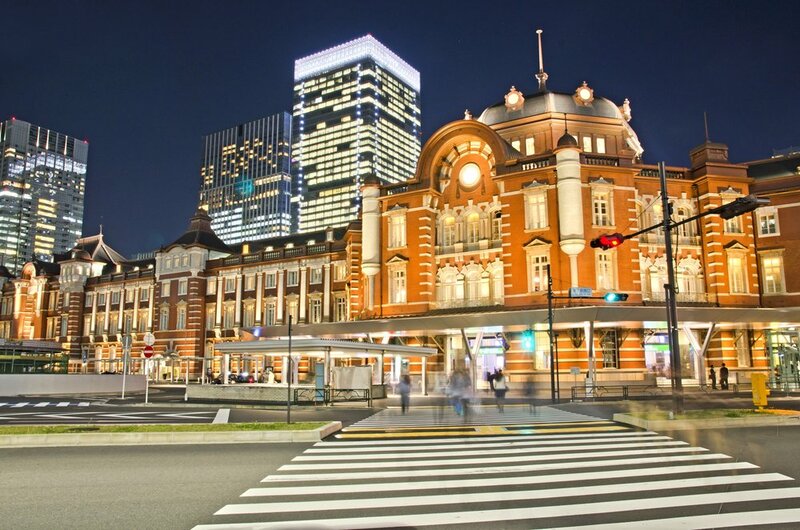 The picturesque central station for Tokyo’s train system recently got a bit of a brush-up, and the many shops that line the area make it a great place to drop in on – even if you don’t have a train to catch. 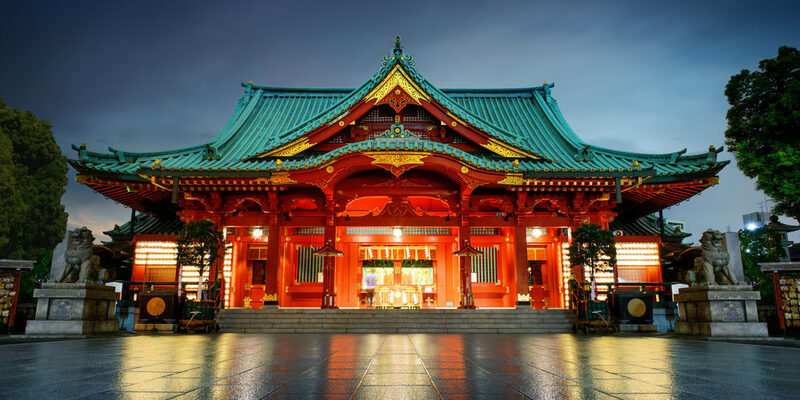 One of Tokyo’s most impressive shrines, this shrine is dedicated to those who lost their lives in service to the Empire of Japan between 1869 and 1947. 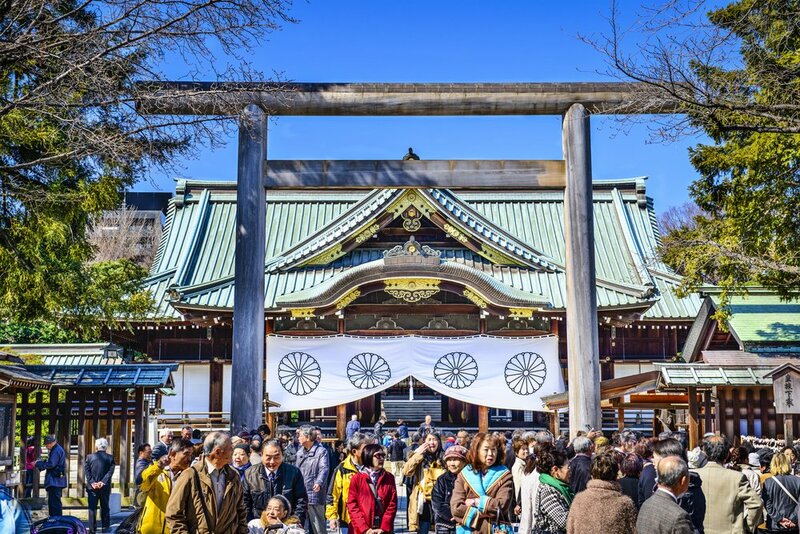 The politics of this area can be a little complicated, but it’s also a great place to see cherry blossoms and traditional spring and autumn festivals. 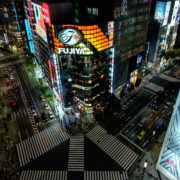 Even if you’re not an otaku, you owe it to yourself to check out this hub for all things electronic and geeky. 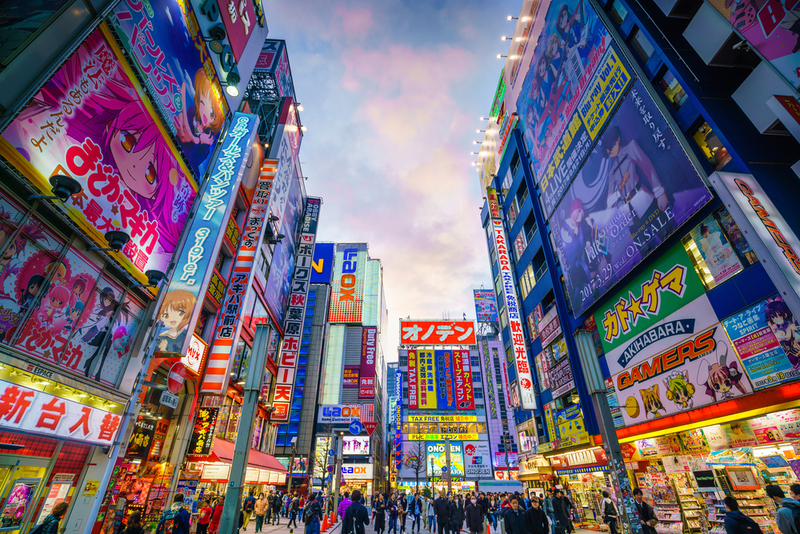 Check out the arcades, drop in at a maid cafe, and browse through cosplay outfits as souvenirs for friends – or for yourself. 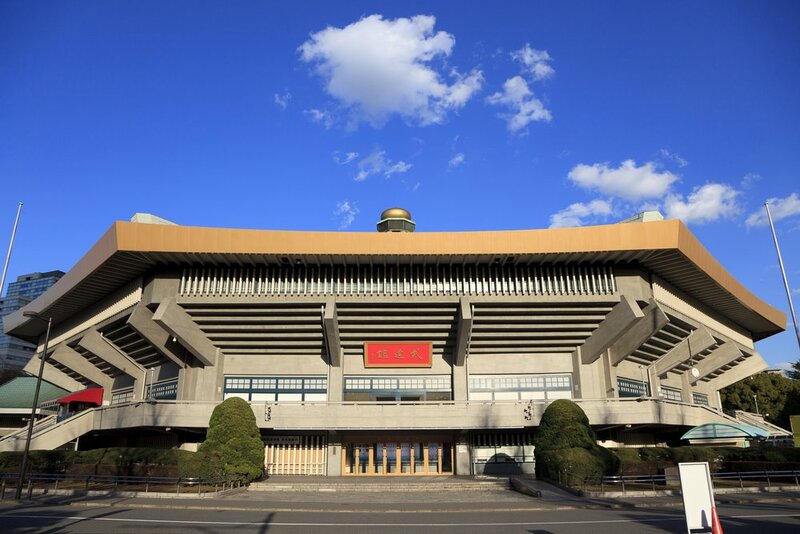 This massive hall was first built as the venue for judo in the 1964 Olympics, and martial arts competitions and demonstrations are still held there. But it may be even better known as the place where everyone from the Beatles to Ozzy Osbourne have rocked out. You can check out the upcoming events here. If you’re a photographer, this is one spot that you won’t want to miss. The unique architecture of this event and convention center makes for plenty of Instagram-worthy snaps, and the somewhat newly opened Shake Shack is a great place for taking pictures of burgers – and eating them too. This old-school neighborhood has enough going on to keep you busy all afternoon – and evening. 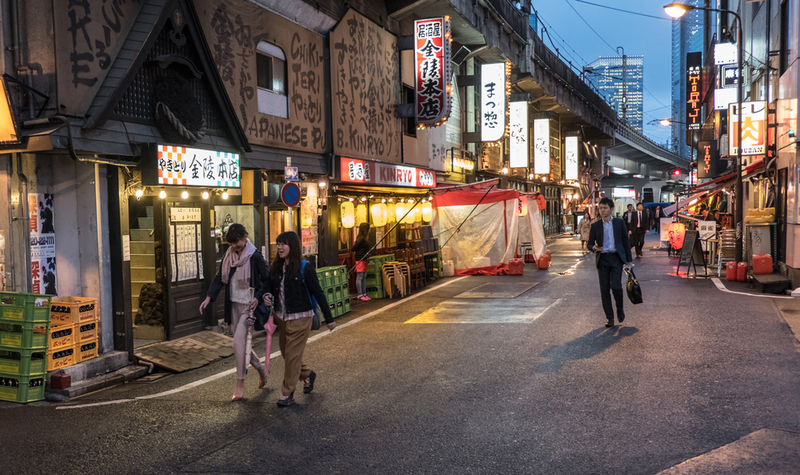 You can check out the high-end fashion shops at the Lumine or Hankyu Men’s shopping centers, eat your fill at the many food stalls and izakaya that are set up under the train tracks, or just spend your time taking in the crowds. 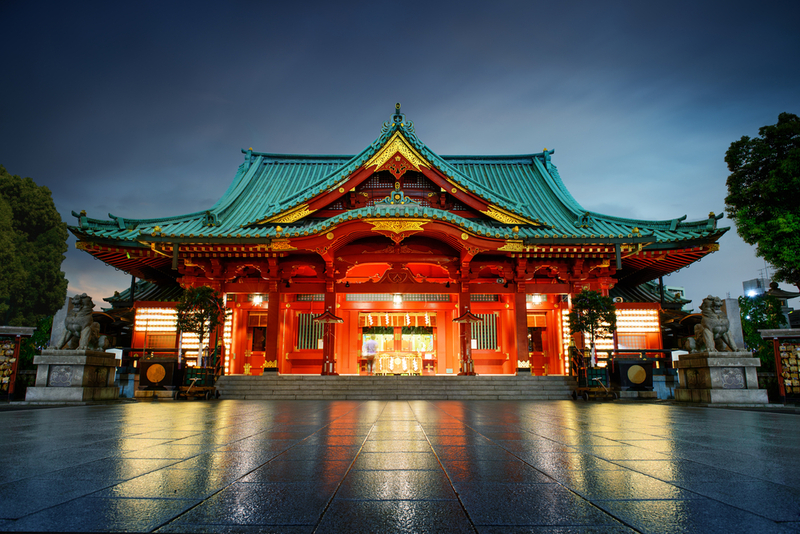 Although this shrine is nearly 1300 years old, its proximity to Akihabara has inspired the priests to come up with IT omamori to protect computers and smartphones. 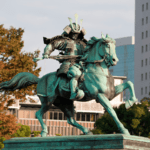 Even if you’re not interested in spiritual virus protection, this former favorite shrine of the legendary shogun Tokugawa Ieyasu is well worth the visit. If these things caught your fancy, you might be tempted to never leave this multifaceted part of town. If you’re looking to put down roots in Chiyoda, and have the means, you can live the high life at Mitsubishi Jisho Residence’s Parkhouse Gran Chidorigafuchi, which was named to the Good Design Award 2015 Best 100. For more details about this and other Mitsubish Jisho Residence properties, visit www.mecsumai.com/international/en/.